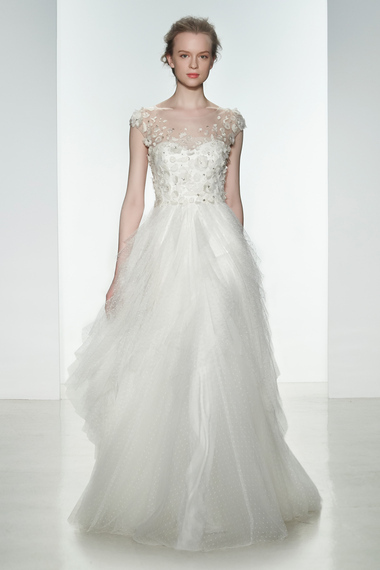 Check out our countdown of the most-pinned dresses from 2014! 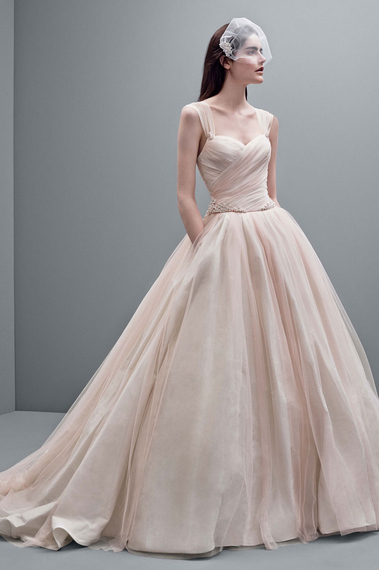 Bridal Guide's "Gowns" Pinterest board features over a whopping 6,000 stunning styles (and counting). 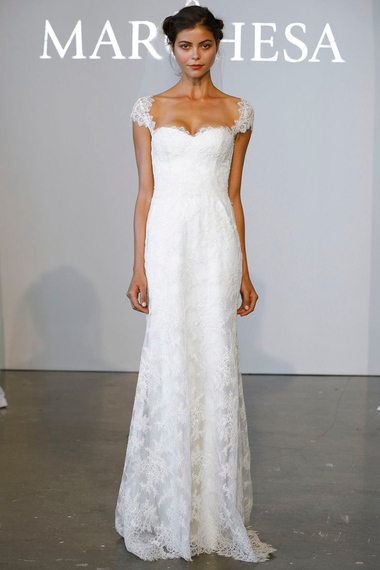 Graphic lace, plunging backs, light-as-air ball gowns and off-the-shoulder sleeves emerged as some of the year's most popular trends. 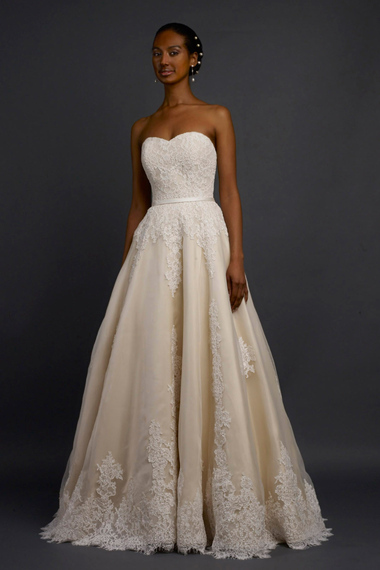 Check out our countdown of the most-pinned dresses from 2014! 25. Sareh Nouri, Style "Ziba"
23. 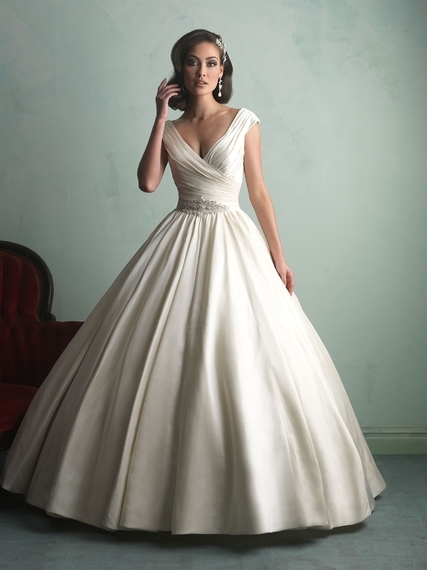 Sottero and Midgley, Style "Angelette"
21. 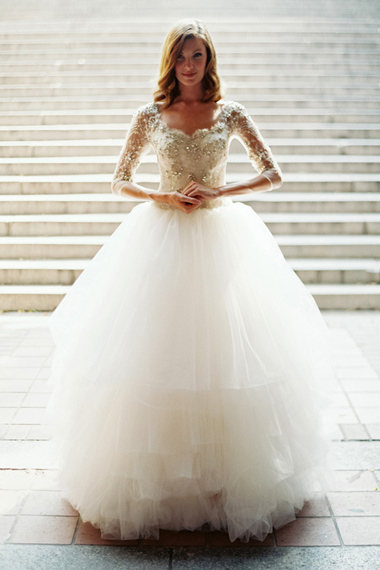 Galia Lahav, Style "Tullia"
12. 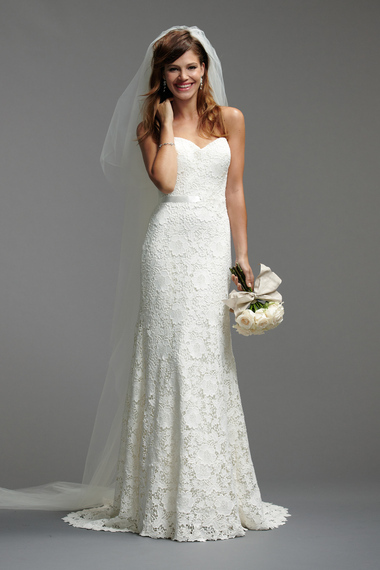 Robert Bullock Bride, Style "Tansy"
11. Kenneth Pool, Style "Monica"
9. 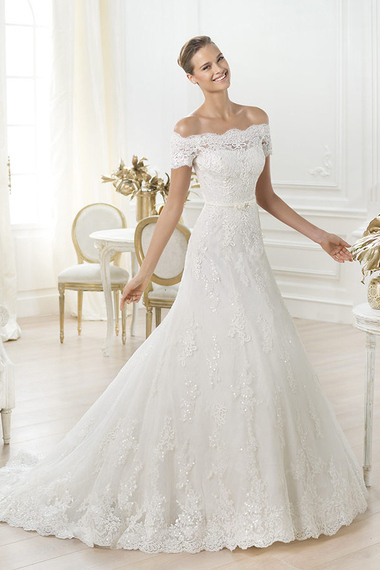 Maggie Sottero, Style "Ettiene"
4. 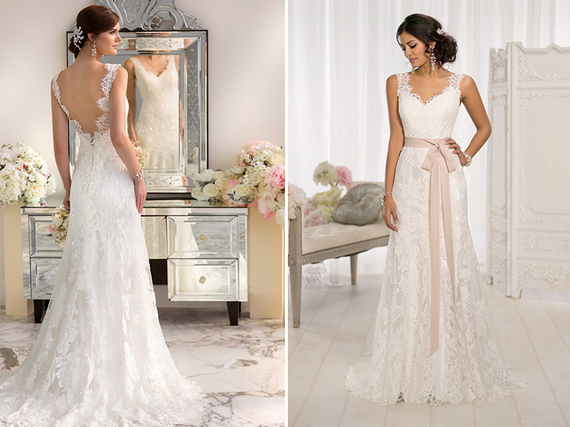 Rosa Clará, Style "Sheila"
Tell us: Which wedding dress is your favorite?